"I have read and re-read this book", wrote Christine R. Okano in her book review at Amazon Books. "This book gives insight into the true heart of a man who has been considered by many as controversial. It is touching and inspirational and once you start reading it... you probably won't want to put the book down until you've finished it." 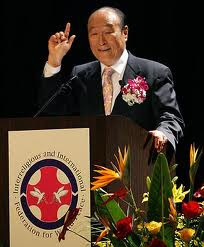 As a Peace-Loving Global Citizen, the autobiography of Sun Myung Moon, the founder of the Unification Church, was published in Korean by Gimm-Young Publishers of Soeul. The book was released in South Korea on March 9, 2009 and debuted at third place on the Business bestseller's list. It has ranked on various bestseller lists since then and was ranked 15th on the General bestseller's list as of October 14, 2009. This autobiography is an account of Rev. 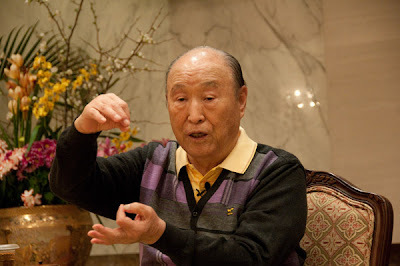 Moon's life from his youth to his emergence on the world stage as a spiritual leader, and continue to the present; he is now 91 years old and still very active. The book is also a plea for peace. Rev. Moon has been working as a peace builder on the global level, according to Alexander Haig, former US Secretary of State and Supreme Commander of NATO. Washington Times was founded by Moon in 1982 to stop the left, pro-communist media propaganda. Rev. 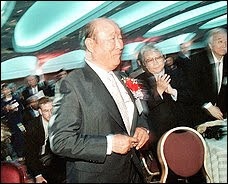 Moon's paper played key role in ending Communism, so it should not be a surprise that former president George H. W. Bush, his son Neil Bush, and Senator Joe Lieberman had participation in the event held announcing the book's release. “Rev. Moon is presenting a very simple concept. We are all children of God,” the younger Mr. Bush told the 1,300-plus audience. The event featured a speech by Washington Times editor John Solomon. 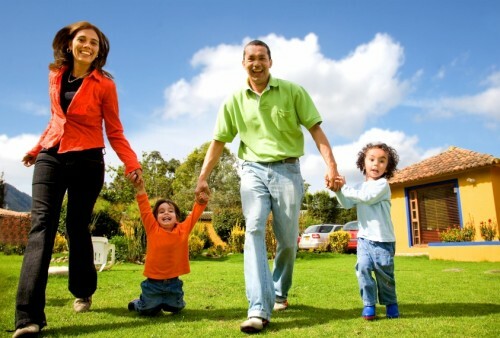 "Faith, family, freedom and service are the pillars of the Rev. Moon’s worldview and work", wrote Times reporter, Carol Herman. As Christine R. Okano wrote in her book review at Amazon Books, "This is a must-read for anyone genuinely interested in peace-making. It is both practical and spiritual. I have read and re-read this book and will surely read it again. Each time I read it I find more jewels of wisdom and love from the life of Rev. Sun Myung Moon from his childhood to the present." Rev. Moon shares wonderful stories of experiencing God as a little boy carried on the back of his father. We discover also Moon's passionate desire to feed the hungry (with substantial and innovative ways to do this) and loving as brothers the very people who tried to destroy him. The book is packed with real-life stories of principles of peace-making in action. Rev. 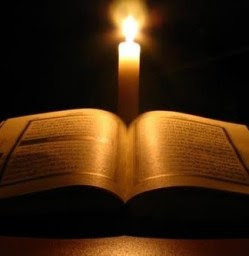 Moon also tells about his experiences with Jesus that led him to live a life of sacrifice and devotion to God and to dedicate himself to building a world of peace. The book gives insight into the true heart of a man who has been hailed by many as controversial. It is touching and inspirational and once you start reading it, you may laugh and you may cry and you probably won't want to put the book down until you've finished it." What Role Does Rev. Moon Play in Korea's Reunification? “Reverend Moon's autobiography is heading toward becoming the Number One bestseller in Korea,” the Reverend Dr. Chung Hwan Kwak, international president of.. Free Essays on Autobiography Of Moon: Sun Myung Moon: Page about Rev. Dr. Sun Myung Moon's Autobiography. Join Facebook to start connecting with Rev. 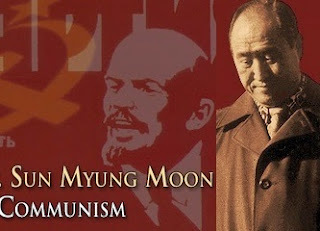 Dr. Sun Myung Moon's Autobiography.Biography.. Sun Myung Moon , Religious Figure Born: 6 January 1920 Birthplace: Sangsa-ri ..Reverend Moon's Autobiography Sun Myung Moon - Lots of things I read, make me laugh: Ex-Moonie Says Cult Groups Are Preying.. Wow, are those critics serious: Moonies, Cult, Unification Church. The Moonies, Church or a Cult. Ironically the negativities made me join the Unification Church: Unification Church (Moonies) - Christian or Cult? What's the difference, Jesus was killed accused as a cult and sect; Christianity was persecuted 400 years accused as dangerous sect. What is the truth about the Mass Moonie Marriage and why millions chose it? Who uses the word Moonie (plural Moonies) and with what vicious motivation? Find ex-members or Ex-Moonie Moonies, like Diane Benscoter, and see what perverted standard they have: They are the example of "How cults think" - she joined the Moonies. Yet talks stupidities about "claims by the Unification Church founder who declares himself God", which shows total ignorance about the Moonies. And why world leaders and politicians like George W. Bush praise Rev. Moon for his efforts for peace. common Moonie CultNews has often been asked, “Whatever happened to the Moonies?” As if the purported “cult” Moonies - Freedom of Mind "Escape From The Moonies." His cult separated college students from their families, persuaded them... this funny fabrications sound already funny. Wake up guys. Find the truth, stop brainwashing yourself and others with negative misinformation.